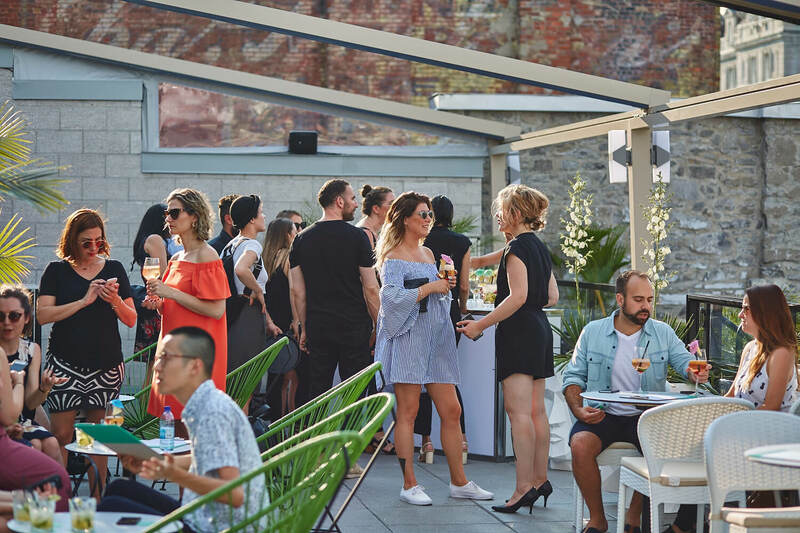 Nestled on the 4th floor Montreal’s Hotel William Gray and, overlooking Place Jacques-Cartier, Perché reveals a sophisticated and lush décor and is wrapped in a warm and welcoming ambiance. 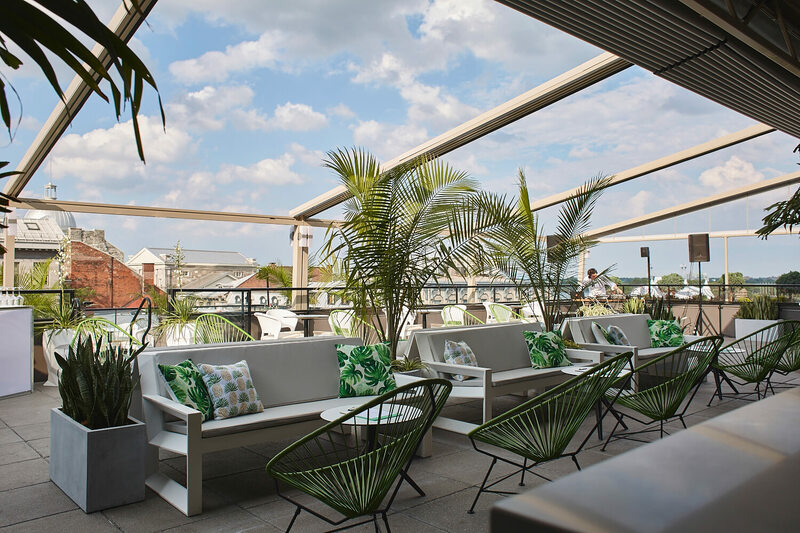 This urban oasis offers a healthy culinary menu with a fresh mix of hues and textures inspired by the West coast. 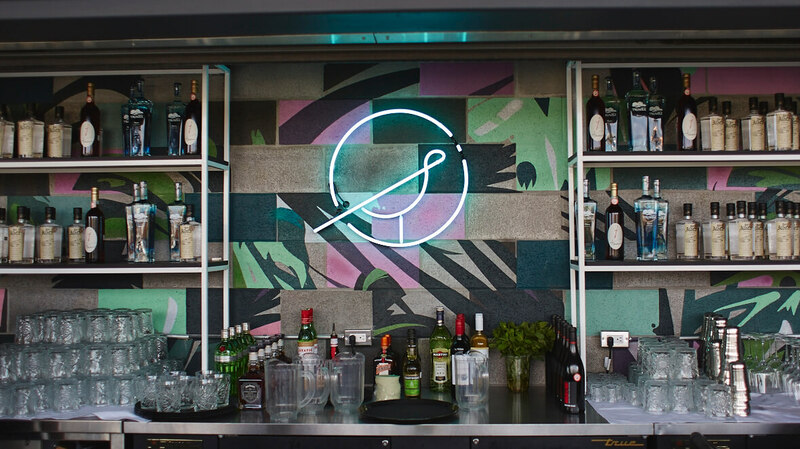 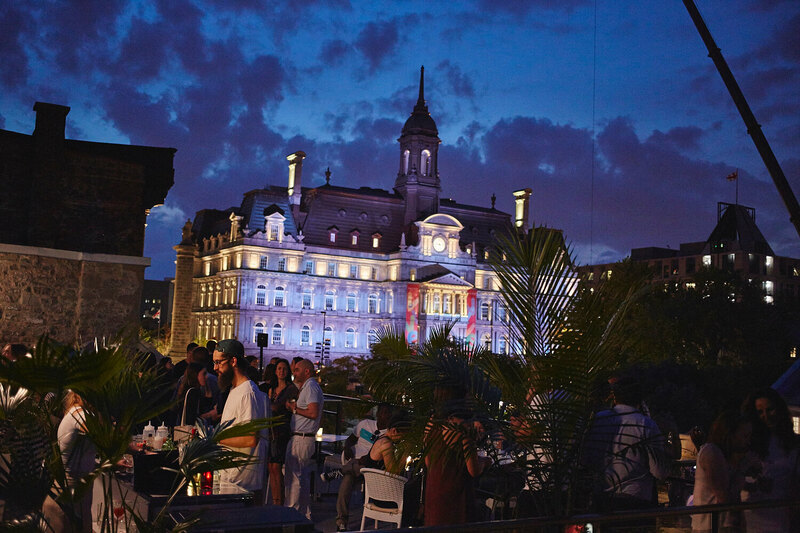 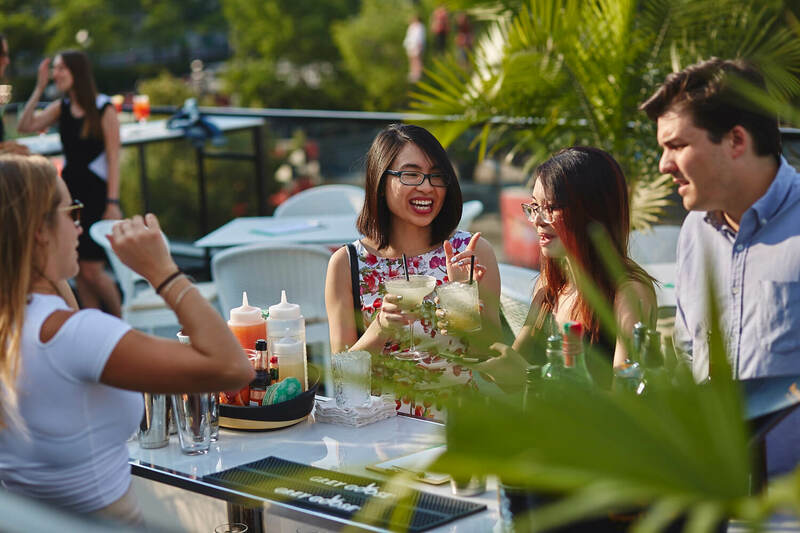 Perched in the heart of Old Montreal, Perché is the place to discover this summer season.